Providing both accuracy and power, the DeWalt DCST920B String Trimmer gives you better control with the versatility provided by its variable speed trigger. With improved performance and runtimes, the brushless motor is efficient as well as durable. Plus, the patented gear drive design gives you more torque while maintaining a cut speed under load. The dual .080" line includes a bump feed that will clear a full 13 inches. Weighing only 8.5 pounds, this is a well-balanced and easy to maneuver string trimmer that requires less effort from the user in comparison to its competitors. This lightweight trimmer is great for an average yard that requires trimming around the deck and trees. This is not a trimmer to take on heavy-duty brush, but the .080″ line is perfect for grass and weeds. You also get a long runtime at 35 minutes, including both high and low-speed use as well as walking. If you need a string trimmer for heavy-duty use, be sure to check out our other reviews to find the right fit for you. Featuring two speeds, the DeWalt String Trimmer bare tool gives you a low speed at 5600 RPM and a high speed at 6600 RPM. This allows you to most of your trimming at the low speed and only need the high for thick and difficult weeds. There is also very little vibration in either speed, plus you get neutral balance with plenty of power for cutting grass and trimming. With a 15-inch cutting swath, the DeWalt String Trimmer comes pre-spooled with square 0.080″ line making it a great tool for property maintenance. Depending on your needs, this versatile string trimmer can also be turned around to make the cutting swath only 13 inches if necessary. With a split shaft design, the DeWalt DCST920B String Trimmer is easy to package and ship, plus you don’t need tools to put it together. You only need to loosen the four bolts if you need to make future adjustments, although the split shaft design does not open up for attachments. This string trimmer is long, measuring 74 inches with the motor down at the trimmer head to help balance out the weight of the 3.0 Ah, 60-volt battery. You also get a more direct connection with the spool, instead of losing energy by turning the long rod found in the shaft. There is also a protective foot under the battery housing which lets you place the trimmer on the ground without the battery and wiring ending up in the cuttings and dirt. This is a strong machine that has a battery that lasts as long as a tank of gas would on a gas powered trimmer. Users also like that this is an easy-to-use and lightweight trimmer that works well at an affordable price. There have been some complaints about the product’s durability and quality that revolved around flimsy parts and the product not working soon after it was purchased. 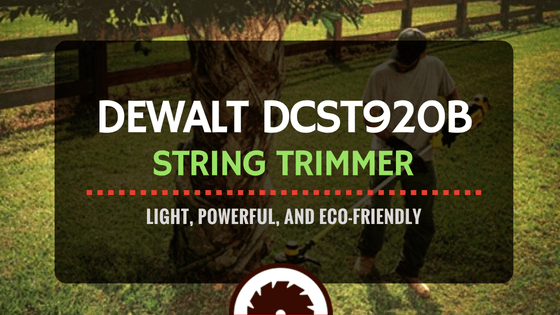 The DeWalt 20v String Trimmer features a backward lean due to the battery’s weight, which can sometimes be a bad thing, but for the DCST920B, it actually creates a nice balance that is easy to work with. You also get a secure grip on the trigger handle that is quite comfortable. You need to push down the safety on the trigger mechanism, though, before you are able to pull up on the trigger, but it's an easy-to-operate safety trigger and shouldn’t cause any issues. With a standard D-shape, the guide handle has tons of gripping options for edging and it doesn’t create that much of a natural balance as one would like. The thick rubber grip of the handle is thick enough to absorb vibrations, plus it is not too rubbery featuring a solid core. The weight is also evenly distributed, so instead of feeling heavy, the neutral balance helps to make it lightweight. 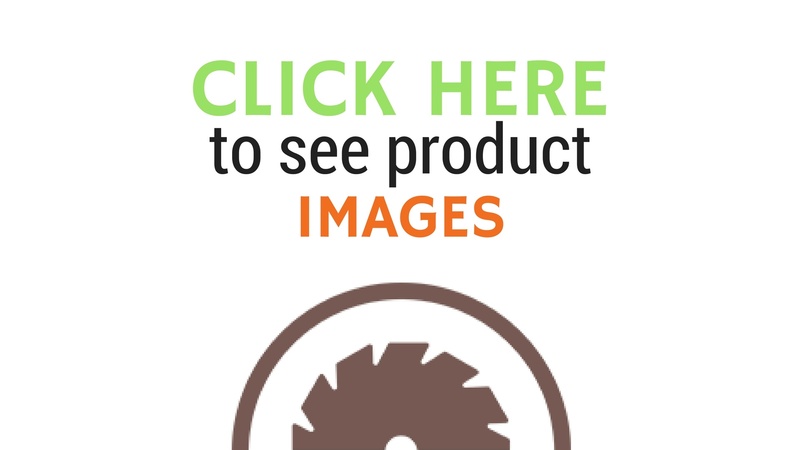 Users have found that this is a very affordable string trimmer for the price. So, who is the winner of best cordless string trimmer reviews? Here are a few that made the top of the list. Similar to the DeWalt String Trimmer, the Ego ST1502-F has increased power and runtime in comparison to its competitors. This is a comfortable and easy-to-use trimmer that is ideal if you plan on using it for extended periods of time. The Ego ST1502-F is an affordable cordless model that gives you as much power as a gas tool but doesn’t include the exhaust, smell, and messy fuel problems. This is a capable trimmer that has a 12-foot cutting width which is smaller than the DeWalt String Trimmer, but you can cut grass about two-thirds of a mile long with just one battery charge on the Ego ST1502-F. And, with this powerful motor, you can easily cut bamboo as if it was grass. Also similar to the DeWalt String Trimmer, this is a quiet tool that is a little on the heavy side, but its balance and handling made it very easy to maneuver. Similar to the DeWalt String Trimmer, the Ryobi RY40220 is an affordable but less powerful string trimmer than the Ego ST1502-F that gives you a solid performance but will have difficulty with thick brush. It also comes ready for attachments so it can also be used as a brush cutter or tiller. With a pretty decent run time, the Ryobi R40220 can cut through dense grass and can handle a good sized property. This is a much more versatile tool than the DeWalt String Trimmer with its attachment ready features. However, it is a lot louder and heavier than the DeWalt making it harder to maneuver and less user-friendly. The Black and Decker LST136 String Trimmer falls short of the runtime of the DeWalt String Trimmer, but it has the power to take on small lawns with thing grass. This inexpensive string trimmer is great for those that have a smaller yard and don’t want to invest a lot in a tool. With enough power to work on a regular-sized lawn, the Black and Decker LST136 only weight 6 ½ pounds, so it is lightweight and easy to carry. This isn’t the best option for thick and heavy weeks, but it does feature a rotating head and telescoping shaft for easy edging. And, unlike the DeWalt String Trimmer, the trigger and handle can be uncomfortable if you use it longer periods of time. In contrast with our battery-operated DeWalt String Trimmer, the Echo SRM-225 is a gas trimmer that can run nonstop. However, you will have to do more maintenance as well as mix gas and oil when using this machine. The DeWalt String Trimmer has less smell, exhaust, and messy fuel problems to deal with in comparison. With its long runtime, this gas trimmer is great for clearing a large field or work on very large properties. 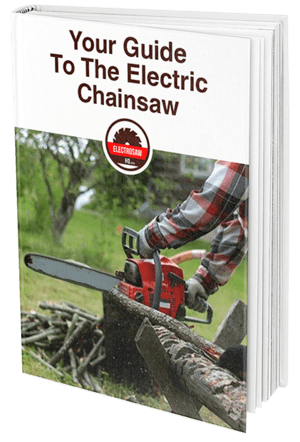 Most people will probably only need a cordless string trimmer like the DeWalt String Trimmer as only those with extreme cases will need a gas model which can take on weeds that are waist-high and grass that is several feet tall without a problem. Depending on your needs, a gas trimmer can be beneficial in certain situations.